According to Apple CEO Tim Cook, Apple Music subscribers will be able to access their streaming subscription and listen to music on the all-new Apple TV. 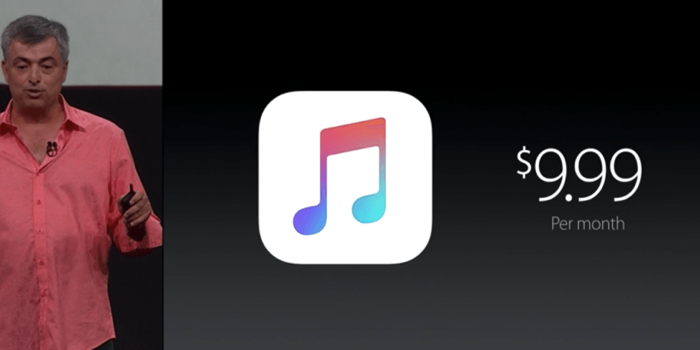 The Apple Music tvOS app will be available starting next week, Cook said during Apple’s fourth quarter earnings call. 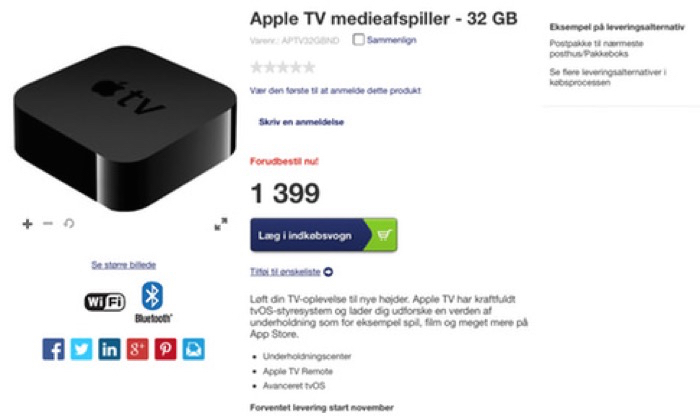 Last week it was widely reported that the new Apple TV was available for pre order from Eurpoean sources with shipping starting on 5th November. That’s all changed today as Apple boss Tim Cook confirmed that the fourth-generation streaming box will go on sale on October 26, with orders due to ship out by the end of next week. Select Apple Authorized Resellers in Europe have begun accepting pre-orders for the new set-top box. With no official retail date set by Apple it’s looking like units will ship in december. 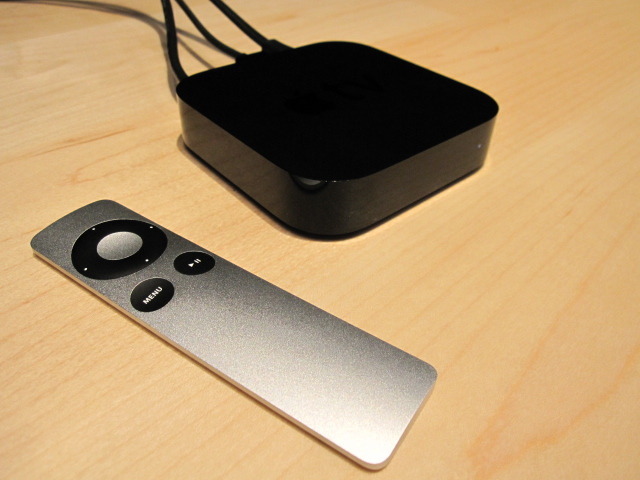 Apple TV Dominates Streaming TV Yet Remains “Disappointing”? It’s been a week of dumb headlines which culminated in the Cult of Mac saying “Apple TV dominates streaming but it makes people sad” Sad for a feature that doesn’t eist on the Apple platform nor many others in the streaming box competitive area. Continue reading → Apple TV Dominates Streaming TV Yet Remains “Disappointing”?